Norway has a long and varied history; its huge mountain ranges and valleys that traverse the country helped create very distinct and isolated cultures that have left their own traces on modern Norwegian culture. Here are some of the best places to visit to get a taste of the distinct Norwegian culture(s). The Folk Museum on Oslo’s Bygdøy Peninsula provides a great place for the whole family. 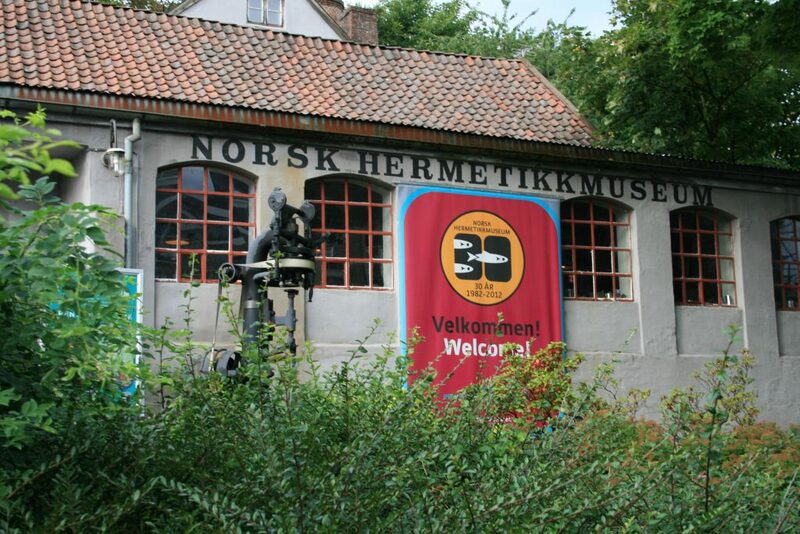 The museum features whole streets and little hamlets of original-historical houses from all corners of Norway. Buildings here stretch a millennium—from the real, Viking-like thirteenth-century-built Gol Stave Church to a full twentieth-century apartment block—and styles from city streets to isolated-Norwegian farms. 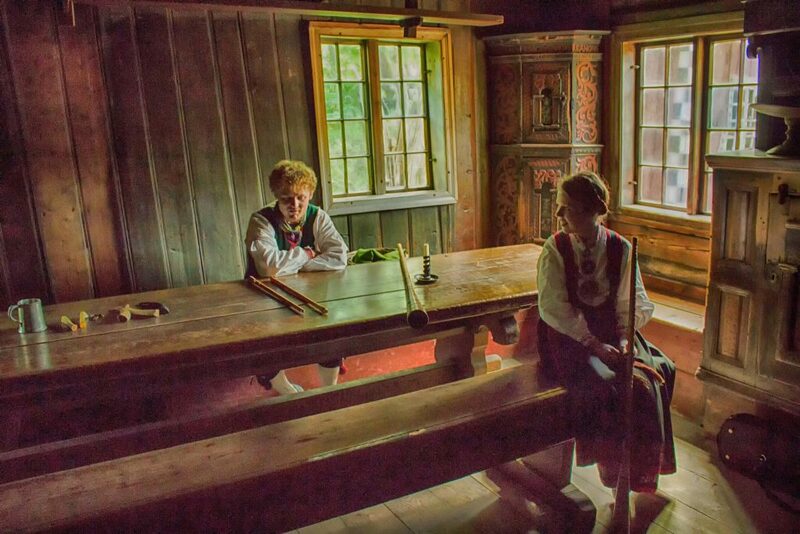 Guides, maids, and even shopkeepers are on hand in beautiful replica to help guests settle into the past and inform them on the very different lives that Norwegians used to live. The Hanseatic League was a vast-trading network which spanned from Lübeck, Germany to modern day-Belgium in the south, the Baltics in the east, London to the west, and up Norway’s northern coast. Established in 1358 and lasting well into the 1700s, the Hanseatic League grew so powerful that it threatened several of the area’s monarchies with its wealth, influence, and stealthy-trading methods. Its merchants formed intricate networks with one another across borders, languages, and cultures. Bergen became an important part of the Hanseatic network and possessed the rights to be the centre of negotiation for everything from northern Norway. 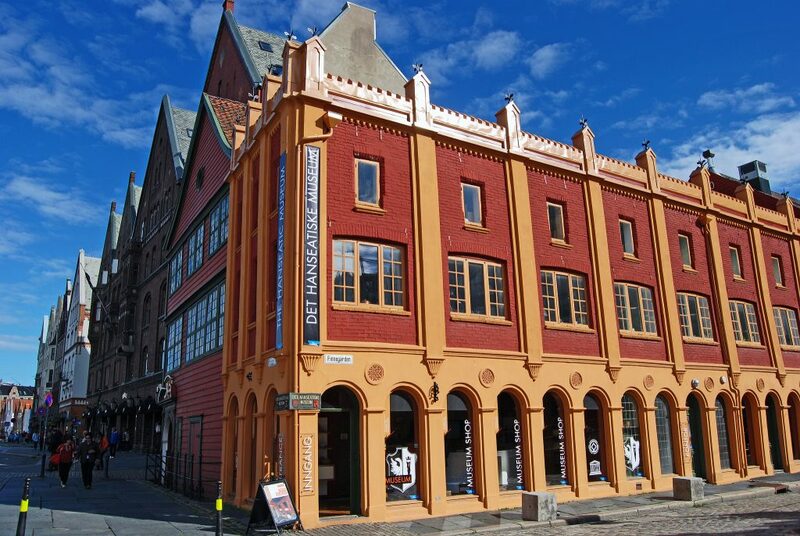 The famous Bryggen Harbour front became the centre of Hanseatic trading in Bergen, and that is where visitors will find the Hanseatic Museum today that tells the story of this fascinating international network’s influence on the city and features rooms from the time. Oil was discovered in Norwegian waters in the late 1960s. It transformed Norway from the poorest of the Scandinavian countries, where fishing and shipping helped to prop up the country’s poor agricultural economy, into one of the richest country in the world. 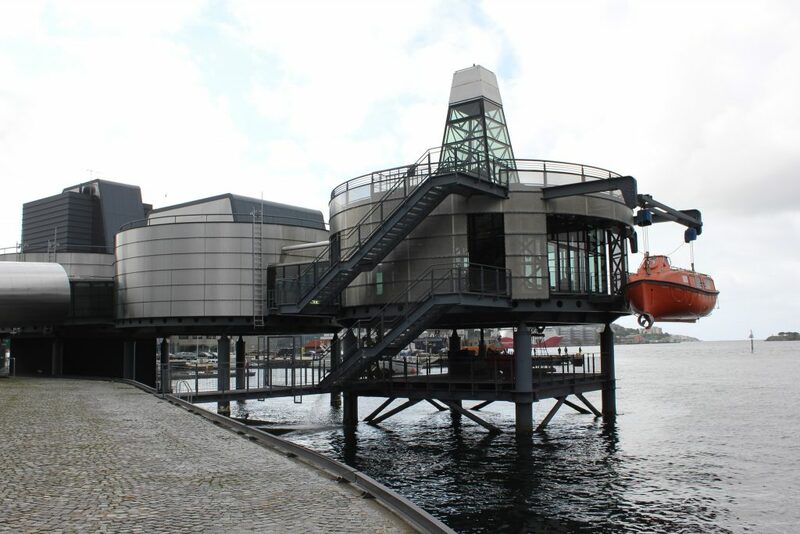 The Norwegian Petroleum Museum in Stavanger tells the tale of the importance of oil to Norwegian society and sheds light on this fascinating off-shore industry. The little museum is also good for children and is fairly priced. The Vigeland Museum and Park used to be the home and studio of the famous early-twentieth-century Norwegian sculptor Gustav Vigeland. Located in one of Oslo’s most-attractive areas, the museum sheds light on this fascinating man and reveals the processes and periods he went through via statues, models, and sketches. It is also one of the most beautiful buildings in Oslo. The Lofoten Islands are completely different from the cities of southern Norway. Featuring some of Norway’s most stark and beautiful nature, the area has a lot to offer any type of visitor. Aside from its nature, Lofoten has one of the best Viking museums in Scandinavia. 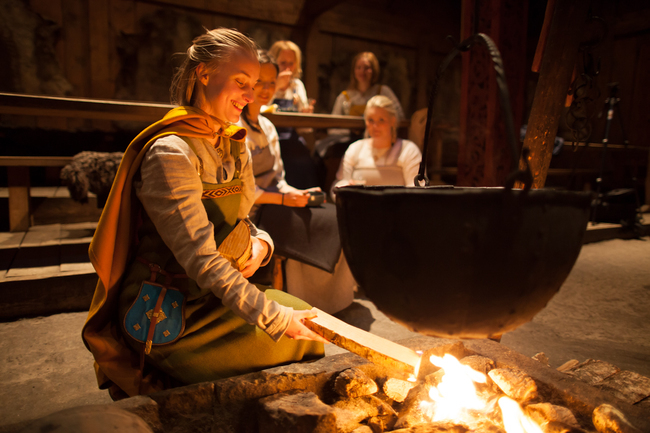 The Lofotr Viking Museum features several-Viking buildings, and visitors can visit a replica of the Gokstad Ship at the Viking Ship Museum in Oslo and partake in a real-Viking feast in a very impressive copy of the longhouse most nights. Perhaps Norway’s most famous museum, Oslo’s Viking Ship Museum houses three of the best-preserved Viking ships ever found. 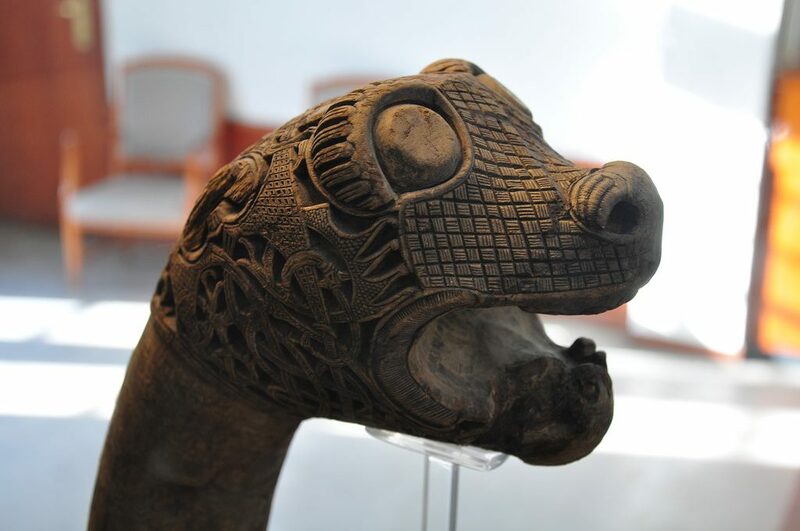 Intriguingly, the ships were unusually used as elaborate graves for four prominent Vikings, and the burial sites revealed a host of intricate, beautiful Viking artifacts which the museum also displays. In Norway’s third-largest city Trondheim, visitors will find Rockheim. The national museum of popular music opened just seven years ago, but it has already gained a very good and well-deserved reputation. 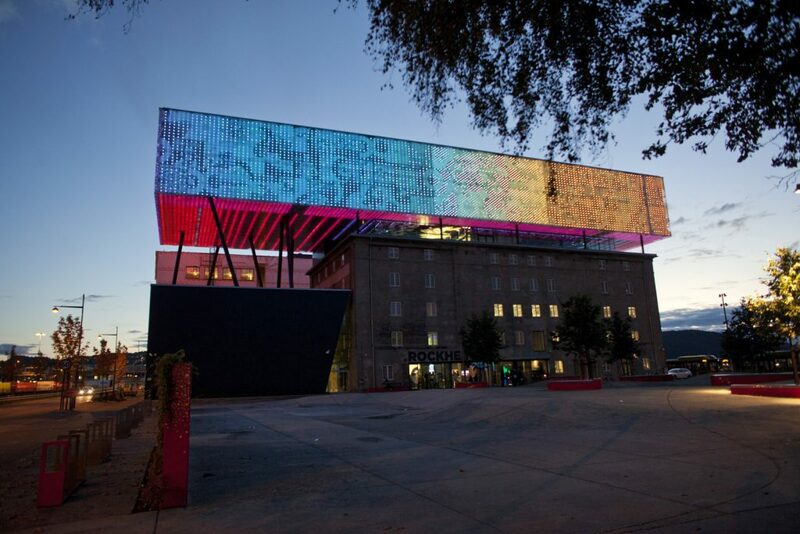 This modern museum provides an interactive and sensory experience by linking musical developments to cultural history and providing a fascinating insight into how music helps shape our lives. Staying within music but moving down to Bergen, the Edvard Grieg Museum at Troldhaugen was the summer home of Grieg and his wife for 22 years until his death in 1907. For fans of Norwegian culture or classical music, a visit is well worth the trip from Bergen’s city centre. The downstairs has been left in its original condition and feature such things as Grieg’s own Steinway piano, which is still sometimes played at concerts. 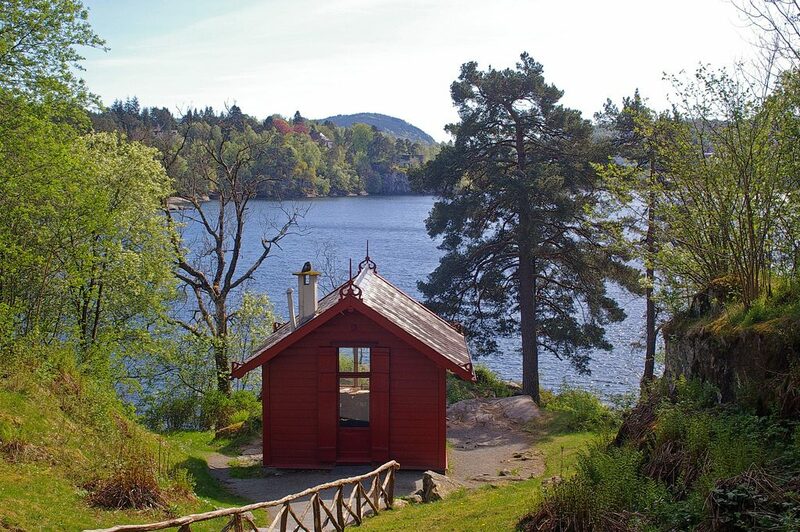 The gardens feature Grieg’s “composer’s hut”, the couple’s burial site, and the elegant-modern concert hall, “Troldsalen” (“The Trolls’ Hall”), where concerts are held through the summer. Way up in Tromsø, the northernmost city in the world, the Polar Museum sheds light on how the Arctic has been explored and exploited for more than 500 years. For centuries, Tromsø was the point of departure for adventurers looking to discover and map the North Pole as well as seal hunters setting off on arctic hunts. The museum’s many excellent exhibitions tell the story of human and animal activity in the Arctic from multiple interesting perspectives. Run by The Arctic University of Norway, it is the near the Tromsø Museum, which is also worth a visit. It really can! Let it be said that a canning museum sounds a bit, well, peculiar. However, the Canning Museum in Stavanger offer both great fun and surprising enlightenment. Housed in a cannery that ran until 1958 and tinned up various species of fish for human consumption, the small museum really comes to life through its guides. Happy to guide visitors around the museum, guided tours are free and guests may even learn the life lesson behind the famous philosophical phrase “I think, therefore I can”.